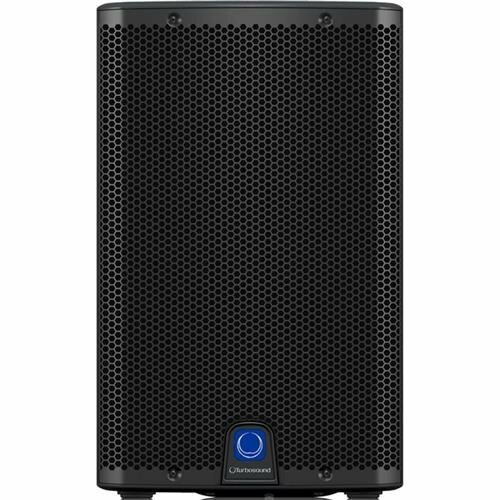 The IQ-10 2500W 10" 2-Way Speaker System from Turbosound is an ULTRANET equipped digital loudspeaker, which is part of the Turbosound iQ Series. It can be used with ULTRANET-enabled products, such as digital mixers and personal monitor systems, and other iQ Series loudspeakers and subwoofers. The ULTRANET-enabled system is devoid of ground loops and interference problems, and you get pristine, crystal-clear audio via multi-channel and an all-digital signal distribution. If you have any questions about this product by Turbo Sound, contact us by completing and submitting the form below. If you are looking for a specif part number, please include it with your message.